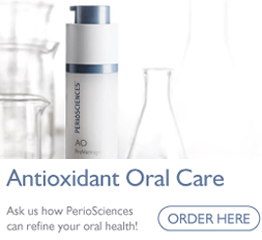 Would you like a smile that dazzles a room when you walk in? Come in for an aesthetic evaluation to see how your smile can be enhanced. 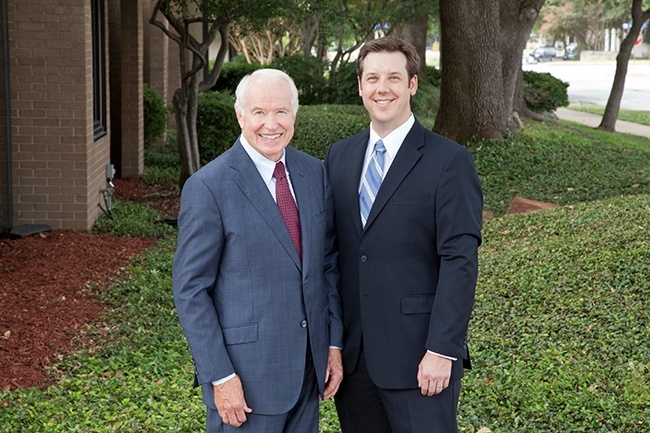 Dr. McDougal and Dr. Richards are highly trained in the latest aesthetic dentistry procedures. We offer whitening treatments along with a variety of advanced aesthetic procedures to give you the winning smile you deserve. In addition to aesthetic services, Dr. McDougal also excels in comprehensive restorative and implant dentistry. We are committed as a team to deliver the highest quality preventive, restorative, and aesthetic services possible for patients. In our warm, friendly environment, you always come first while we provide exemplary dental care in a spirit of tenderness and loving kindness. In fact, some patients have been with us for 30 years, while others appreciate us so much they travel from other countries as well as New York and California for a dental appointment. Now that's loyalty! 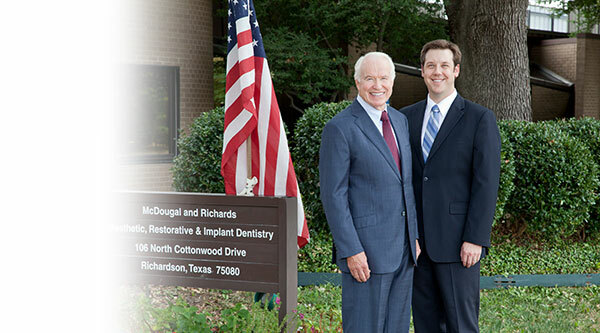 Most of our patients live or work near our conveniently located dental practice in Richardson, Texas. After you've checked us out in cyberspace, we hope you'll want to come in and visit us in person. We can't wait to meet you! To make you feel relaxed, we offer spa services such as electric blankets, radio, audio players, and lunch for long appointments. Our goal is to make you feel pampered and relaxed. We want you to be totally comfortable during your dental treatment. Paramount in this is a commitment of tenderness by both doctors. We also offer oral sedation, intravenous sedation and nitrous oxide analgesia.